Bring a large pot of water to boil, toss in the cleaned raab (remove the big stems, cut to size) and when the water comes back up to a boil toss in the spaghetti and boil for the time recommended on the pasts package. In the meantime, in a small sauté pan, add a few tablespoons of olive oil, 2 anchovies and a couple chopped garlic cloves and brown the garlic on low heat. If you have fresh paprika, toss in some of that in the hot oil just as you turn off the heat for the garlic, or use a pinch of red pepper flakes. Strain the pasta and raab, put back in the main pot and mix-in the garlic mixture and douse with another tablespoon of the GOOD sweet paprika. If you don’t have the good, tangy and sweet paprika just leave it out. Sprinkle with cacio ricotta (dried salt-cured ricotta) or pecorino romano cheese. Combine the soy sauce and mirin in a small bowl and set the mixture aside. Wash the mustard greens really good. Discard the stalks and rip the leafy portions into small pieces. Shake to remove excess water. Heat the oil in a large, deep saute pan. Add garlic and ginger and saute over medium-high heat just until fragrant, about 30 seconds. Add the damp greens and stir to coat with the oil, curry and the aromatics, about 30 seconds. Salt and pepper to taste. 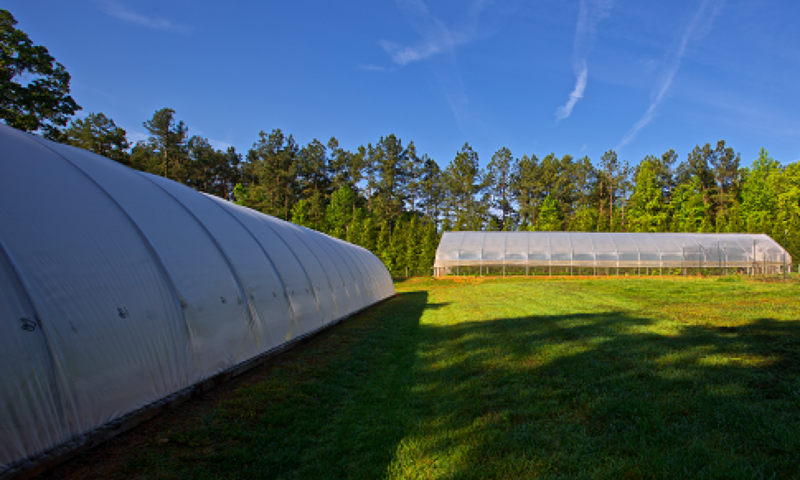 We have spent over 10 years developing our process to grow lettuce through the hot, humid North Carolina Summers for our customers. 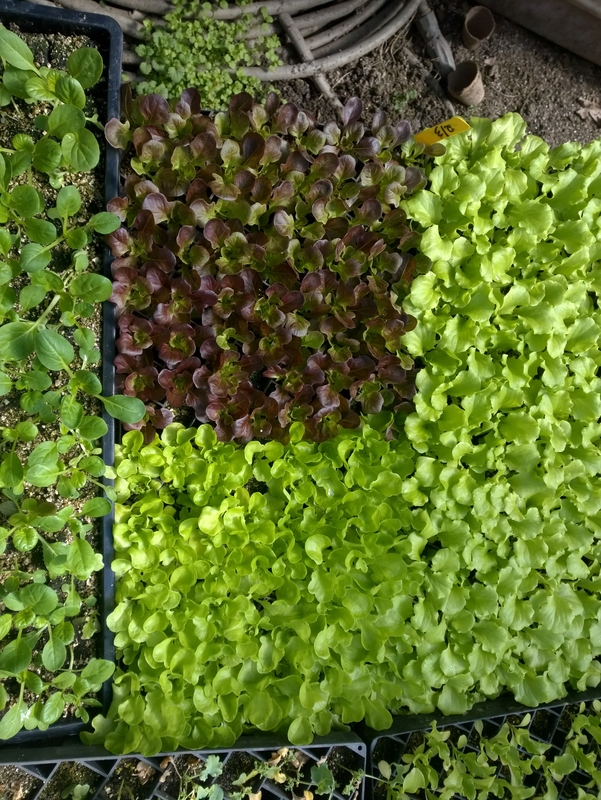 We wanted lettuce grown in rich fertile soils utilizing our biological approach to farming – no hydroponics or soil-less methods. 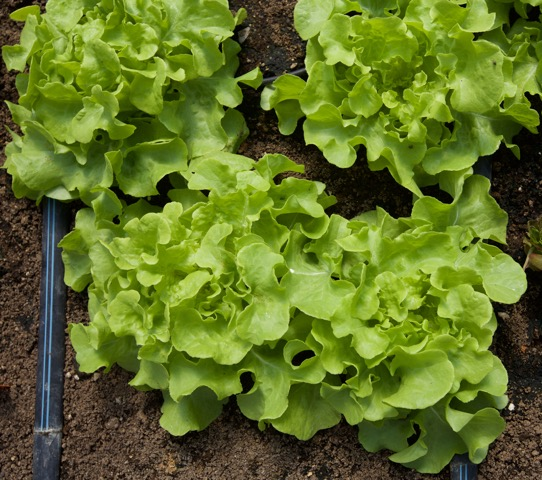 Our concern was that vegetables grow without rich soils and biology could be less nutritious and lack the flavor profile of “naturally” grown lettuces. We always strive to produce the best. 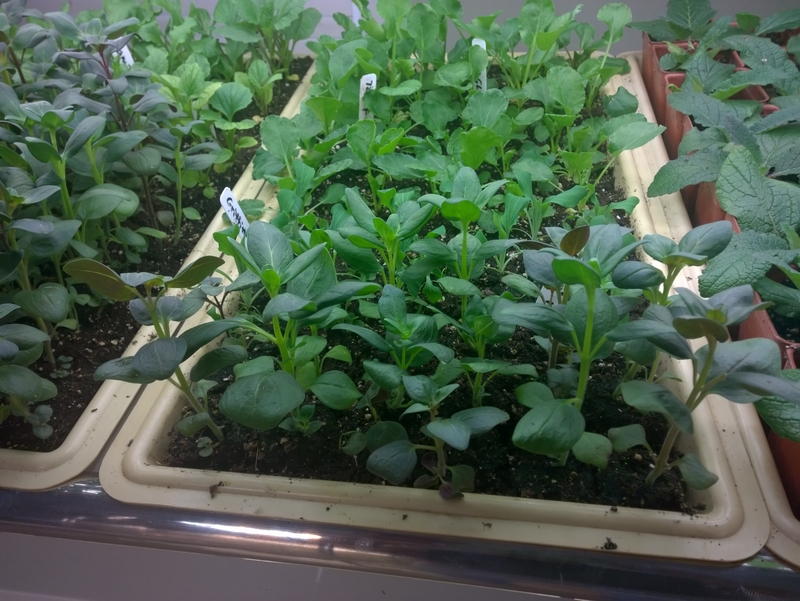 Getting lettuce to germinate in warm conditions is a problem – we accomplish this in our “April Germination Room” using lights and cool temperature to coax seed germination is the starting point. 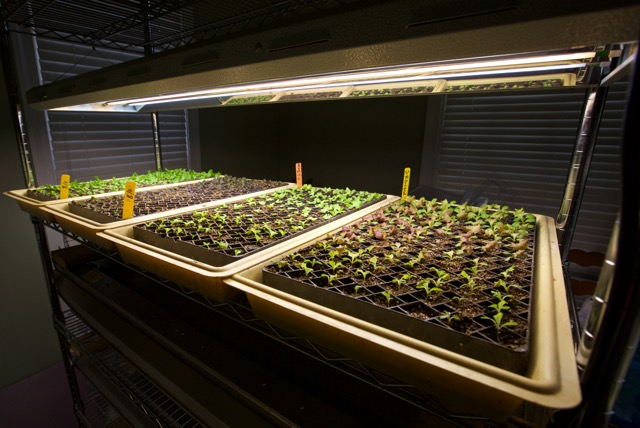 Using our “Germination Room” and then shade we nurture the transplants – never allowing them to get exposure to the full summer conditions. After 3-4 weeks into the ground they go, in our shaded hoop houses. 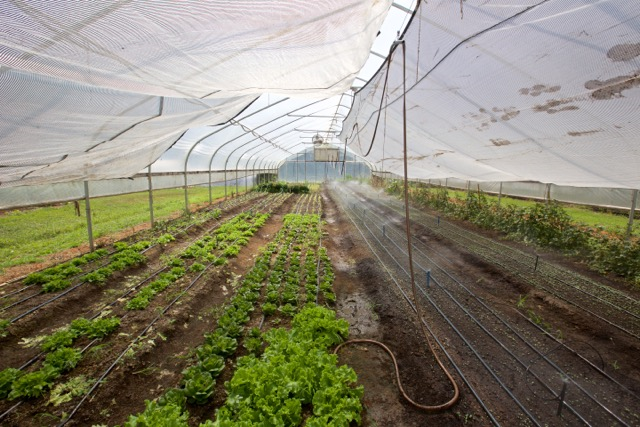 Equipped with drip irrigation and a “micro-sprinkler” system. Approximately 3-4 weeks later the small tender heads are ready for market! 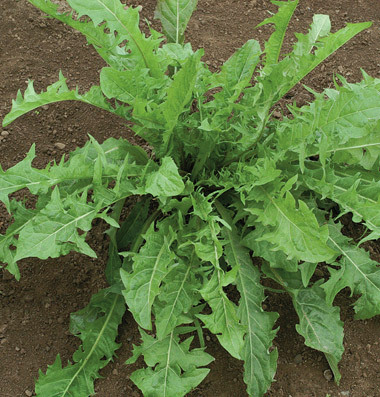 This week’s Vegetable Box contains Italian Dandelion Greens…. what to do? Dandelion Greens are bitter and VERY healthy! With 7 times the Lutein contained in carrots, we know we should eat greens like this occasionally. This next recipe is my favorite, incorporation the greens in a pasta dish (we use this method for arugula in the summer too). Dandelion greens are the way to go. And ready to tackle the new day. So eat well and live till 104! BEETS AUDIO – another Tiny Farm innovation! Chase has perfected the first organic and edible headphones for vegans, chefs, and locavores, may require more frequent ear cleaning, but fully compostable. Will include a free set in one of our weekly vegetable boxes. We haven’t tested the “roasted” version yet.